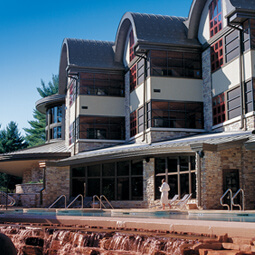 Anticipation should be a wonderful part of any getaway, but especially so for a spa escape. Let’s get you acquainted with Sundara. 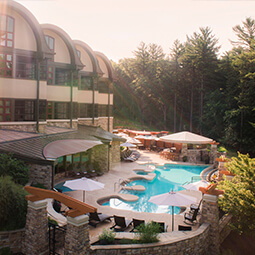 Since Sundara Inn & Spa is designed for adult use, guests must be 18 years or older please. Explore the nature any beauty of Wisconsin Dells. Sundara is surrounded by breath taking landscapes. View all that Sundara has to offer from breath taking view to amazing suites and delicious cuisine. Sundara has been honored with coverage in some of the most prestigious travel and lifestyle publications in the country. 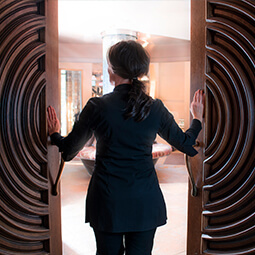 Plan your visit to Sundara Spa, and enjoy all it has to offer.